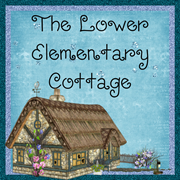 The Lower Elementary Cottage: Successful Saturday...forcing me to look at something happy! Successful Saturday...forcing me to look at something happy! Hey guys. It's Successful Saturday again, but I'll be honest...my heart isn't really in it today. Yesterday I had to make a phone call to Child Protective Services and that's kind of taken over my brain today. There was no immediate danger, just a sad/upsetting reason that required a call. My students all safe and sound right now. I spent a large chunk of yesterday trying to decide if I should scream or cry. My success yesterday was my students! 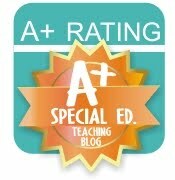 They were AMAZING despite having a very distracted teacher! Before making "the call," I had to get some facts straight, document some statements from students and a staff member, have notes of times for calls I made, and several quick meetings with the Head of School. All of these things had me giving the kids educational things to do, but most of it was without me as I was too upset and busy to be a quality teacher yesterday. The kids gave me 110% yesterday! They all worked their butts off! They worked completely independently and just asked for help/clarification every once in a while. Every time I turned around another kid was finishing their task, helping a friend, or dealing with a problem and solving it on their own! It was one of those days where I can really see just how much I've taught them, and how much independence my kids have learned. I teach special education, so it's very common for these kids to become completely dependent on having help every time they need it. I've been trying to teach them how to use their resources and solve their problems themselves. I swear, half of the time the problem is simply they don't think they can do it, when really THEY CAN! Self confidence has been a big goal in our room and yesterday they showed it! One little guy who never talks much talked all day long! I loved it! He was on topic, telling me step-by-step what he was going to do, making eye contact, and generally being a chatterbox. This could be my demise eventually I realize, but in the mean time I am thrilled to see him learn to talk like a more "normal" person this year. It was also really helpful as I was distracted because he was constantly telling me when he was moving on the to the next thing and what would he'd do next as he was working on the current project. 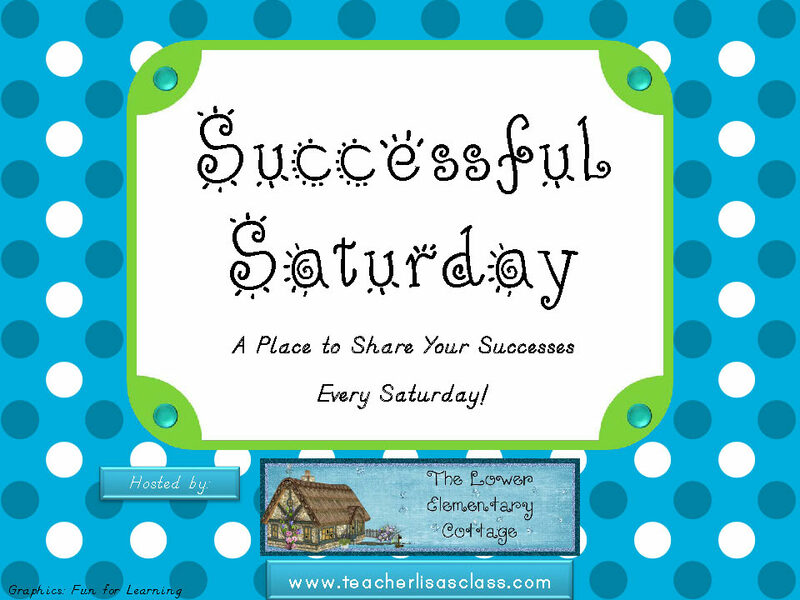 Feel free to link up and share something that was a success for you this week!